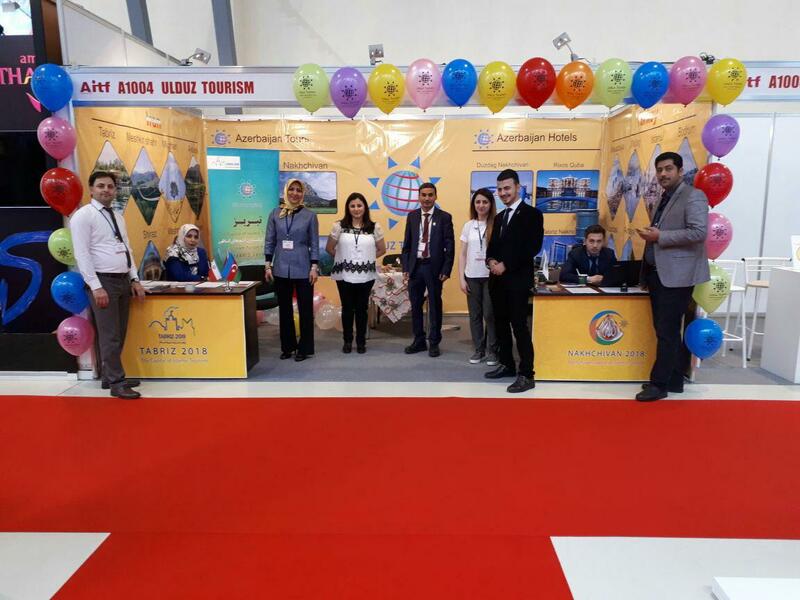 Ulduz Tourism took part in AITF exhibition in 2018. 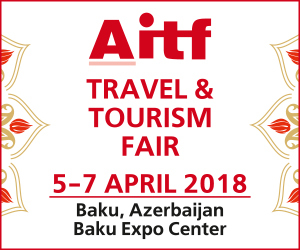 This year, the Azerbaijan International Tourism and Travel Fair, AITF 2018, was held at the Baku Expo Center on 5-7 April. This year’s 17th exhibition, as every year, brings together tourism industry, local and regional tourism organizations, government agencies as well as media representatives and has closely reflected both domestic and international tourism dynamics in the region. 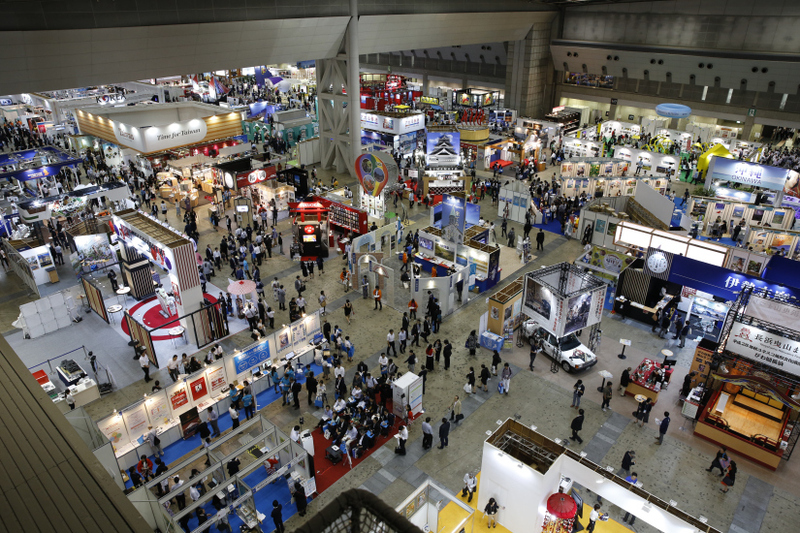 277 companies from Azerbaijan, Georgia, Dominican Republic, Italy, Morocco, Thailand, Turkey, Czech Republic, Dagestan (Russia), Rogaska Slatina (Slovenia) and Stavropol (Russia) participated in the AITF exhibition. Ulduz Tourism also made a worthy contribution to this exhibition. Ulduz Tourism Azerbaijan Tour Operator. All Rights Reserved.